Thousands of organisations worldwide have had a helping hand in improving their communication, team dynamics, conflict resolution, and how to make their employees much more motivated and productive at work. Workplace personality testing has been the key. Business owners have the right ideas, they know that all of the following needs to be achieved in order to reach overall business targets. Leading your business to bigger and better things! 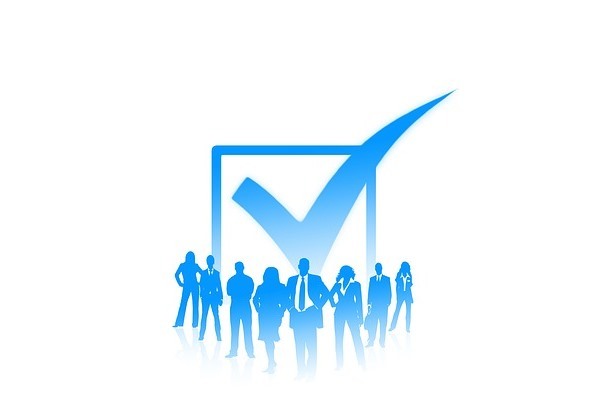 All of these benefits have been stated by previous and current clients/partners that work closely with a workplace personality style testing tool. Their products have been a great success to thousands of businesses and allowed them to work more effectively. Their special programmes not only help a business as a whole, but also the individuals that come with it. Their programmes take an insight in each individual’s personality and learn about each one of their behavioural differences, and then help each person to communicate and relate to others. They give thorough training in team building, communication, coaching, management and many more to help these individuals feel respected and needed at work. Improving communication between yourself and your workers can be difficult. Personality testing tools will help you and your workers a great deal, knowing more about each other helps to establish empathy. Carrying out frequent meetings with your employees is a must, as this will help you establish what is being done, and how it is being done. Also, this is a great way to communicate as this is the chance to give your employees feedback, and vice versa. 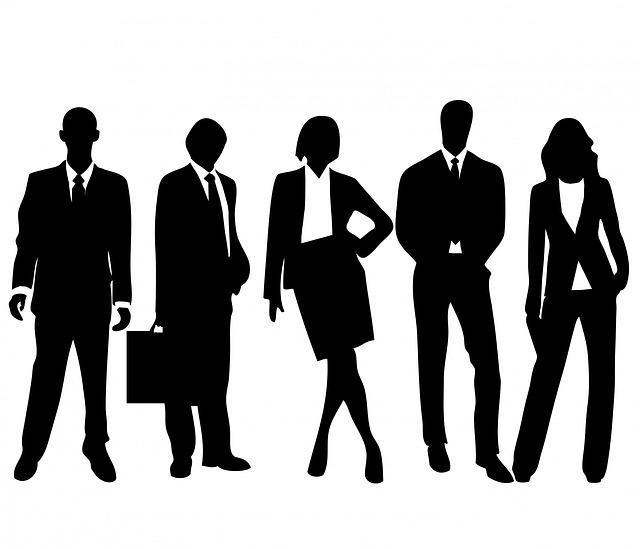 Being a manager/leader of a big team can be difficult to communicate with, but personality styles can help you understand your employees and how to communicate with them effectively. It is your job, as a manager, to step up and make sure your employees gain insight from their work and the work of others. 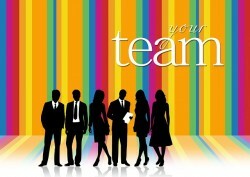 It is not uncommon for businesses to lack team work, and that some would rather work individually. But this is not the best way to run a business. Team work is another key factor to have within your organisation as this can develop your business much more efficiently. 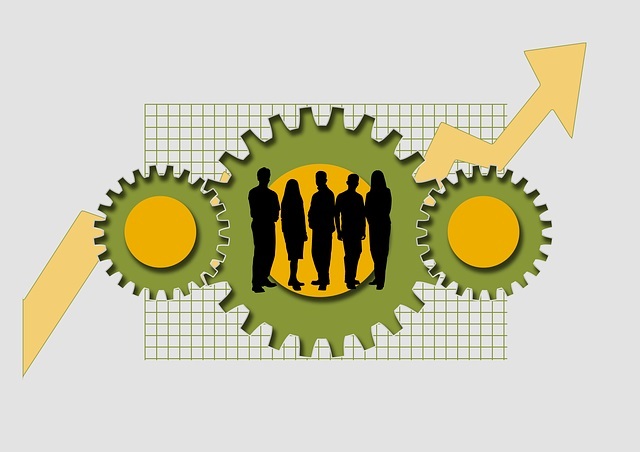 Working as a team can also give a more positive atmosphere within the workforce. This can bring all of your colleagues together and reach your business goal. 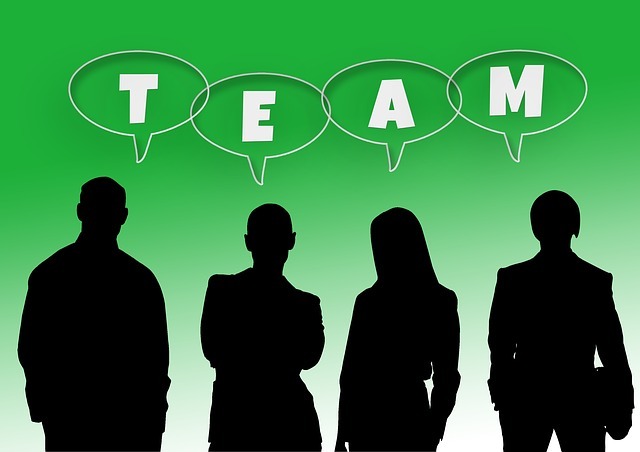 There are many ways of organising a team, which can be organised by grouping people up to a certain project or teaming people up that have similar knowledge in a certain sector. Teaming your colleagues up can benefit your business as this can save you money, increase efficiency, innovation and morale. Understanding your colleagues is vital within the work place. 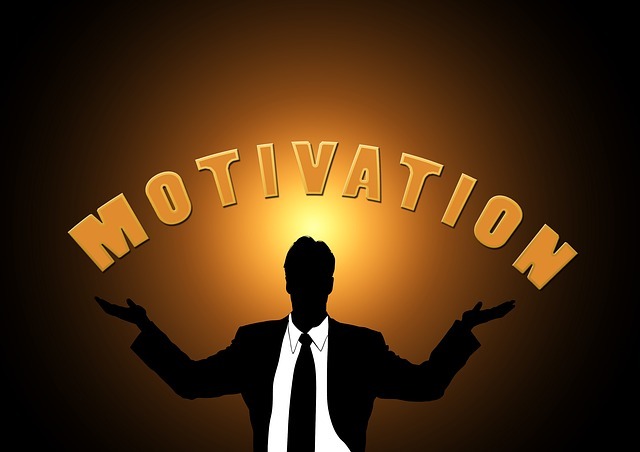 This is because it will help motivate your employees and make them much more productive. This is because by understanding them, they feel respected and needed in their area of expertise, and also feel like they contribute towards the business (which they do!). This will also improve your networking skills, which is vital to develop your business or career. DiSC personality test is very handy for when trying to understand your colleagues as they will help you evaluate their personality and behavioural differences, and also what they desire whilst at work. Not only will this help your business, but you will find that you will become much better at decision making as you will have a wider access to information.